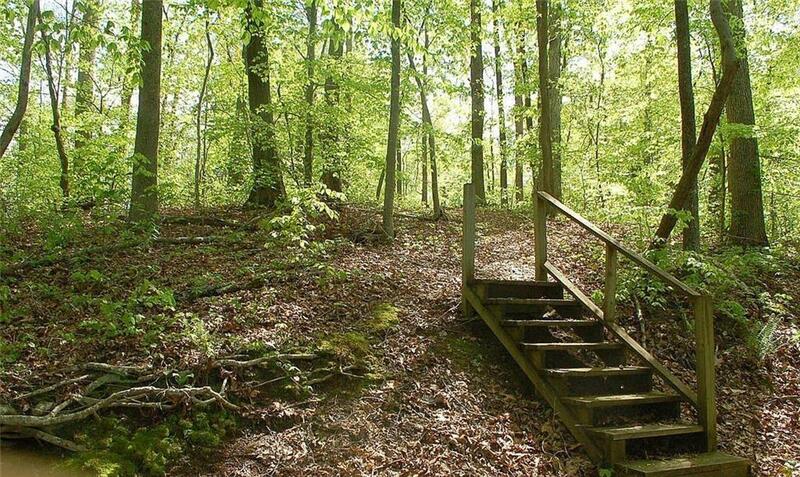 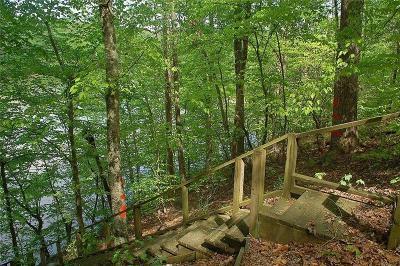 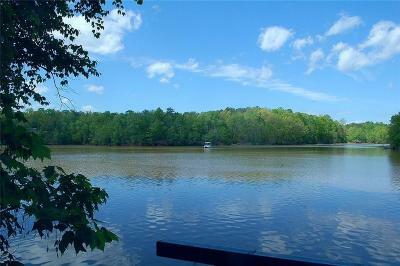 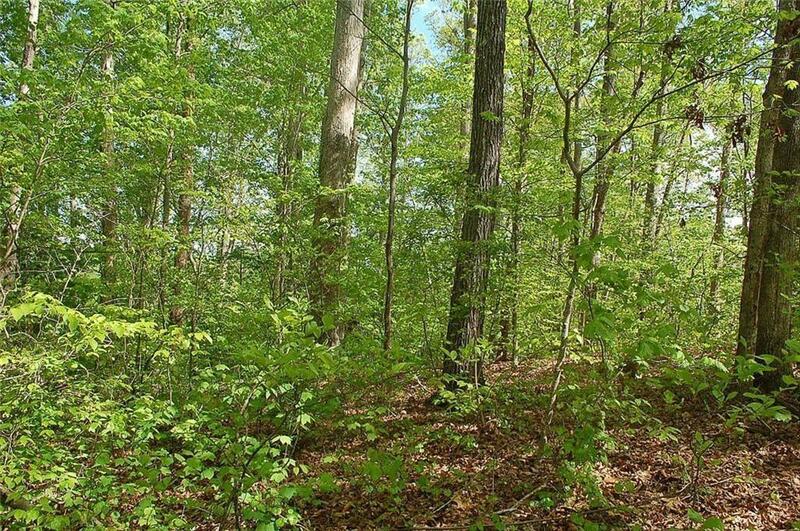 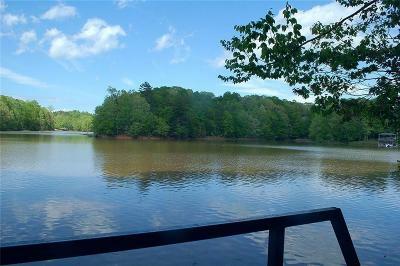 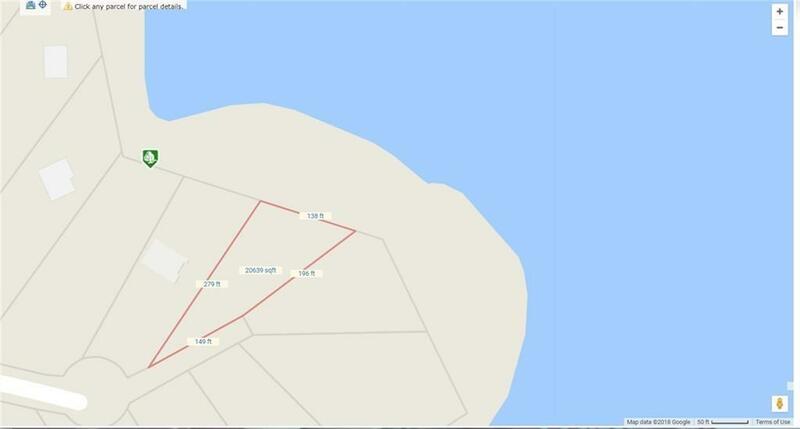 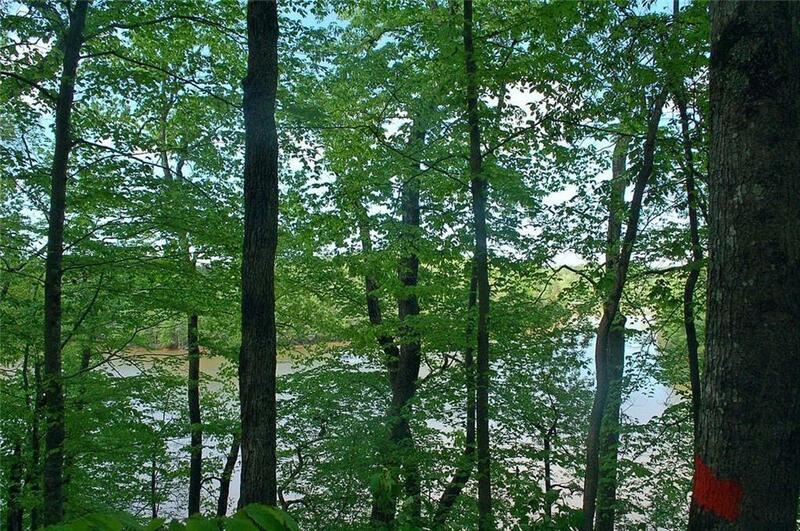 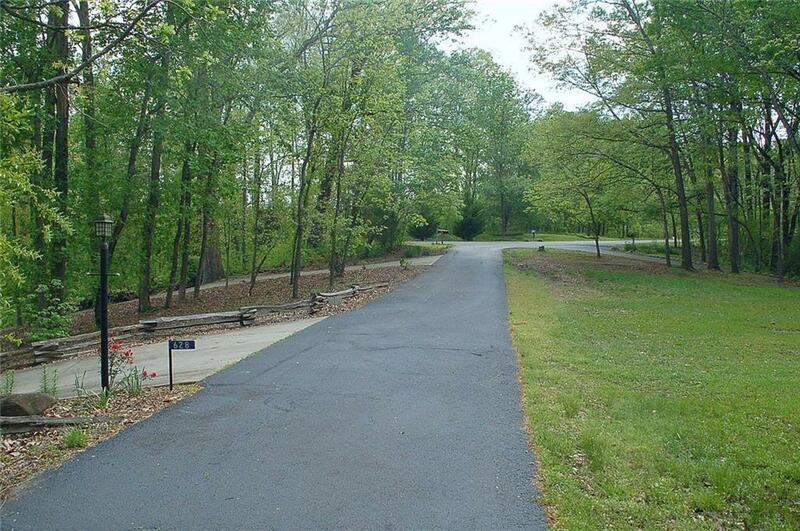 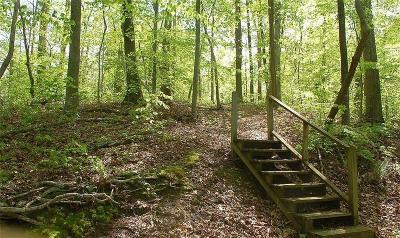 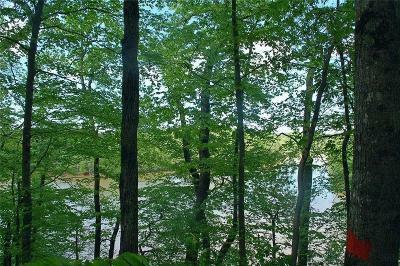 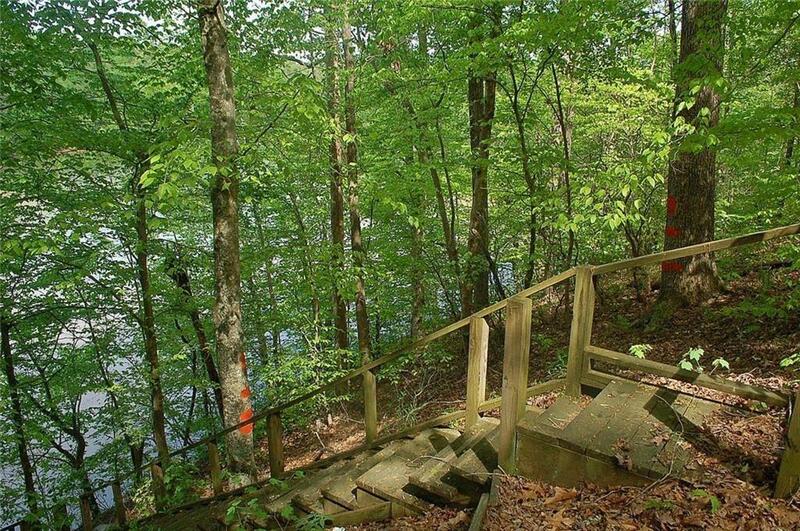 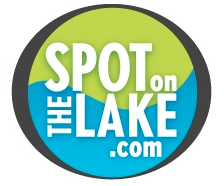 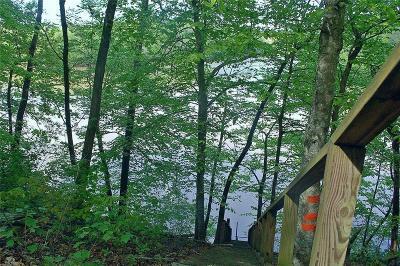 Large .60 acre with 138 feet of lake frontage just 15 min from Clemson and Seneca. Situated at the end of a cul-de-sac in a quiet area of nice homes and approved for a full sized covered slip dock. 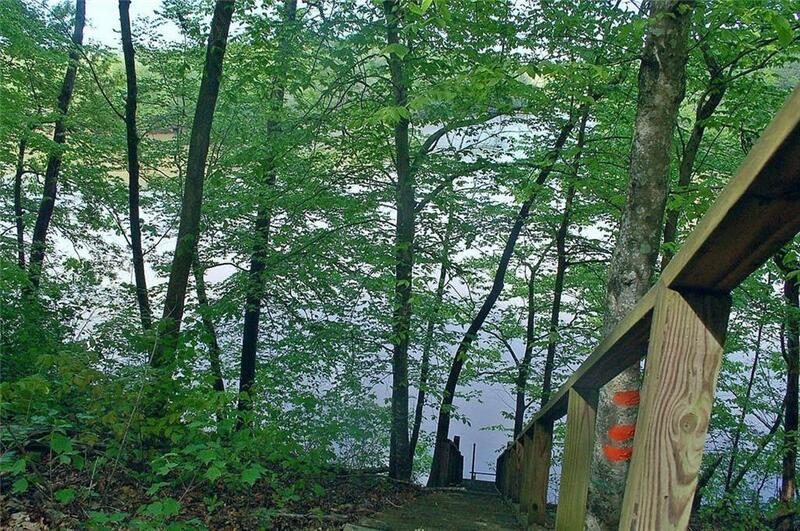 Steps already in place to dock spot. Great lakeviews view from your future homesite. Path cleared from the road to the water, easy to walk.